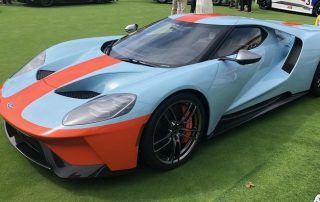 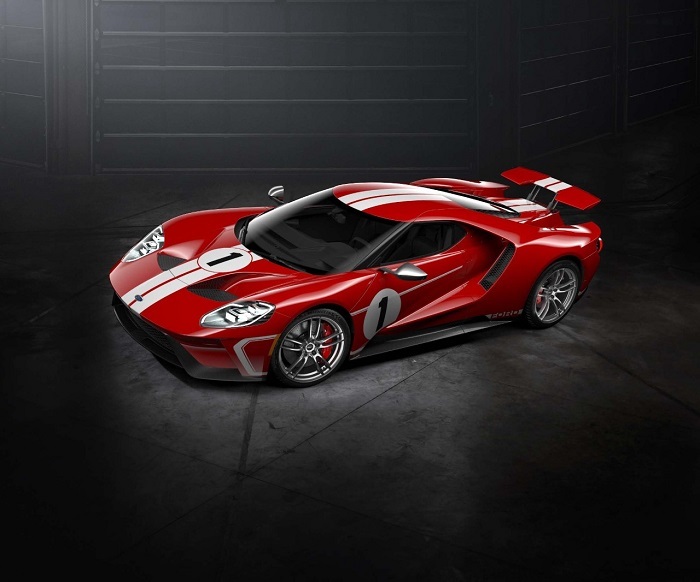 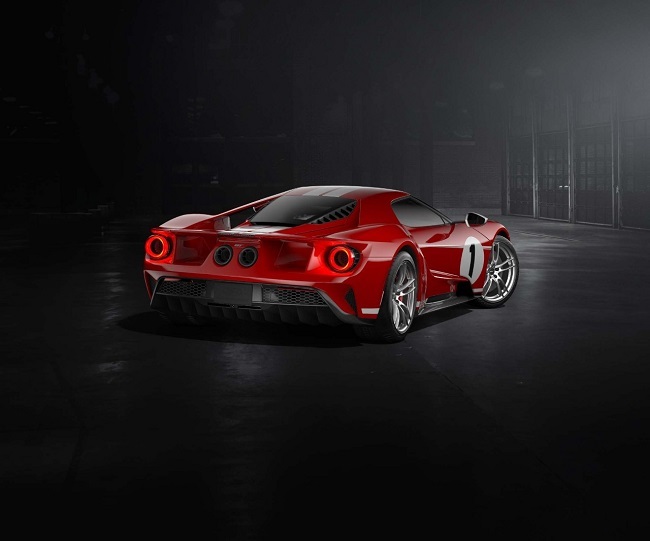 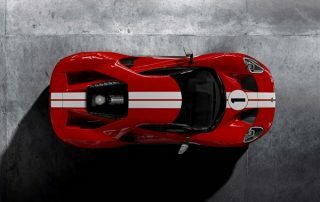 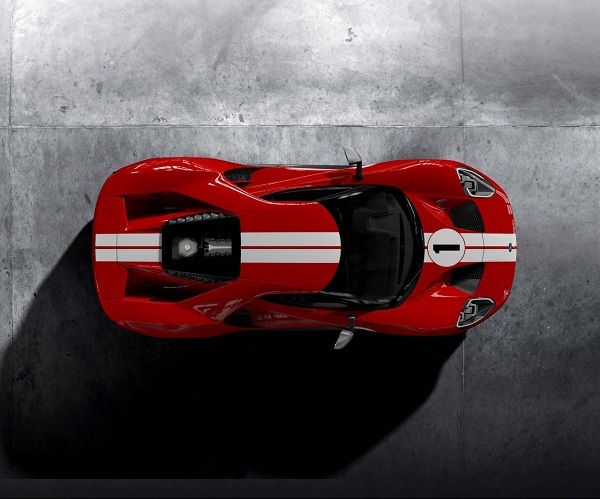 NEW FORD GT’68 HERITAGE EDITION CELEBRATES THE 50TH ANNIVERSARY OF THE GT40 FIRST LE MANS WIN. 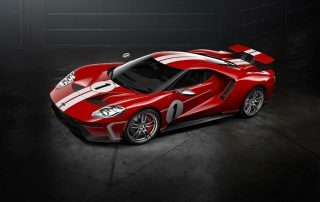 New car news blog. 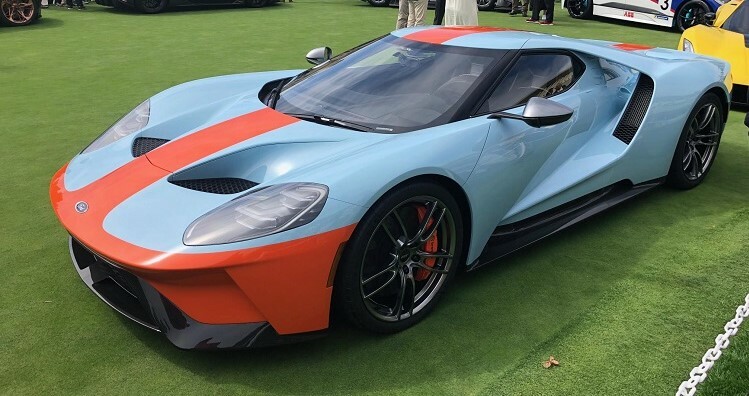 NEW FORD GT’ 67 HERITAGE EDITION. 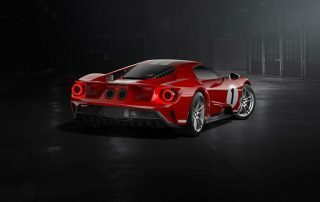 New car news blog. 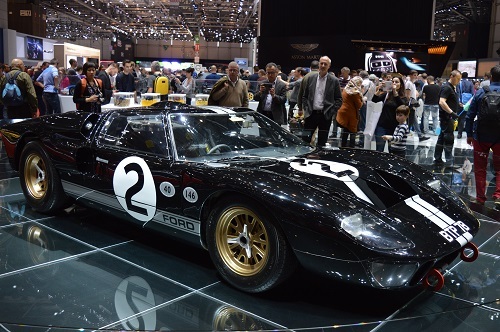 STUNNING FORD GT40 RACE CAR. GENEVA MOTORSHOW BLOG.